It's time for the TAWS September release blog hop! It's My Party set is loads of fun, all the little turtles are perfect for your special day cards! clean and simple and so cute. 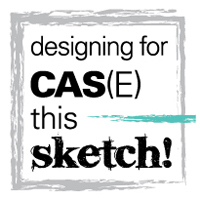 Cool CAS design and idea with the splash of colour! I absolutely love this!! Super cute, cool and fun! Cute card!!! Love that turtle!!! Cute. I like the splash of color. What a clever CAS card.